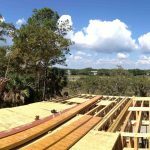 we visited the construction site at lot 139 of indigo park, kiawah island last week to review the progress and royal indigo construction is doing a great job framing the home. 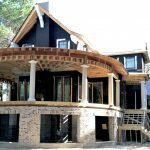 we designed the front entry porch to convey a dramatic and lasting impression upon arrival. we wanted the front porch to lend a sense of permanence. 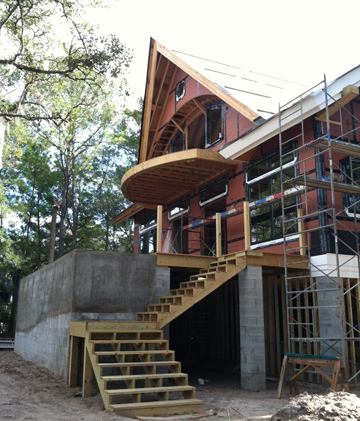 the arched framing above reveals the windows for one of the second floor bedrooms. impact rated, all-vinyl windows are currently being installed. 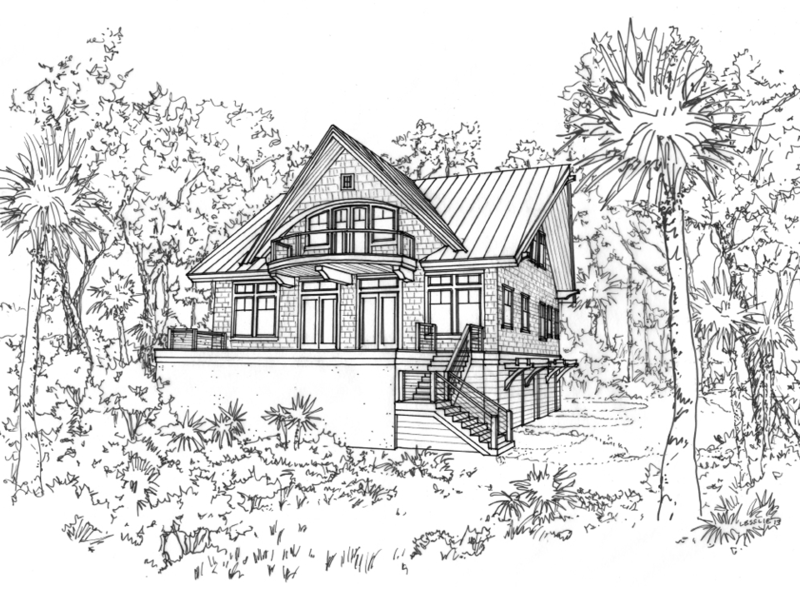 the marsh front elevation is home to an outdoor living space with a raised plunge pool. 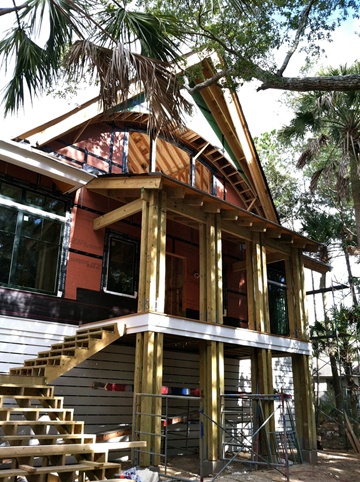 open living spaces lead out to the deck and a cantilevered master suite balcony resides above. the balcony creates a dynamic interaction with the landscape and marsh views. this home design is currently pending LEED certification for it’s low maintenance and efficiency.